The UK’s Business Lending Group (BLG) has gone live with Phoebus Software’s system after signing a five‐year contract. BLG specialises in development finance lending and is replacing its legacy systems. 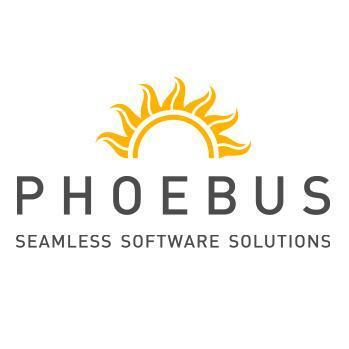 It is using Phoebus for everything from originations through to servicing, together with monitoring of its whole portfolio. The Phoebus system will provide BLG with interest and loan to value (LTV) calculations, 24/7 system monitoring and real‐time analysis. It will the firm to view whole portfolios or drill down into what is happening with an individual loan. Stuart Parfitt, MD at Business Lending Group, says the new platform allows BLG to “efficiently originate and service loans” and it has an “easy to use, transparent audit facility [that] also greatly enhances our ability to report back to funders on the performance of their investments”. Phoebus adds that the system can record details of each drawdown, advance payment, retentions and client contributions, including future projections and facility reconciliation. The syndication model allows BLG to report back to shareholders and funders on the state of each investment they make, including how much interest is due and when the payment will be received. It also contains multiple divisions to control portfolios by funder or group of funders for example. Phoebus was founded in 1989 and became fully independent in 1997. It has over 20 clients in the UK and now has £50 billion in assets managed on its solution.